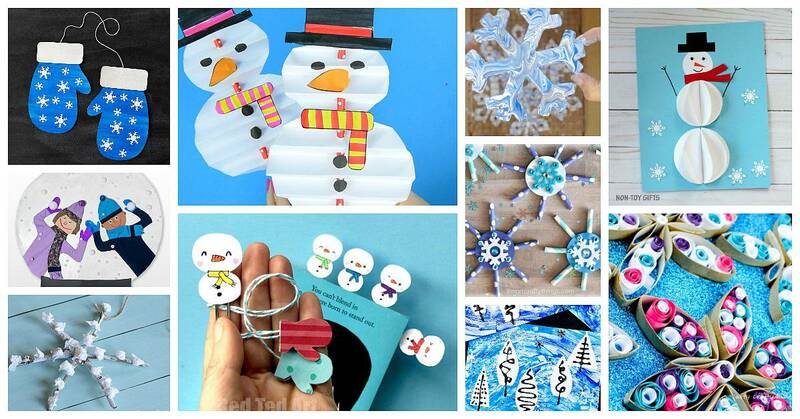 Here’s some of the cutest winter crafts for kids you’ll definitely want to try! 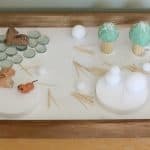 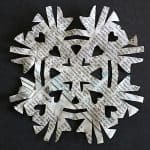 You’ll find all kinds of creative ideas in this collection including winter crafts made from twigs, straws, paper, and even a project using salt! 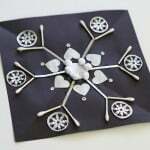 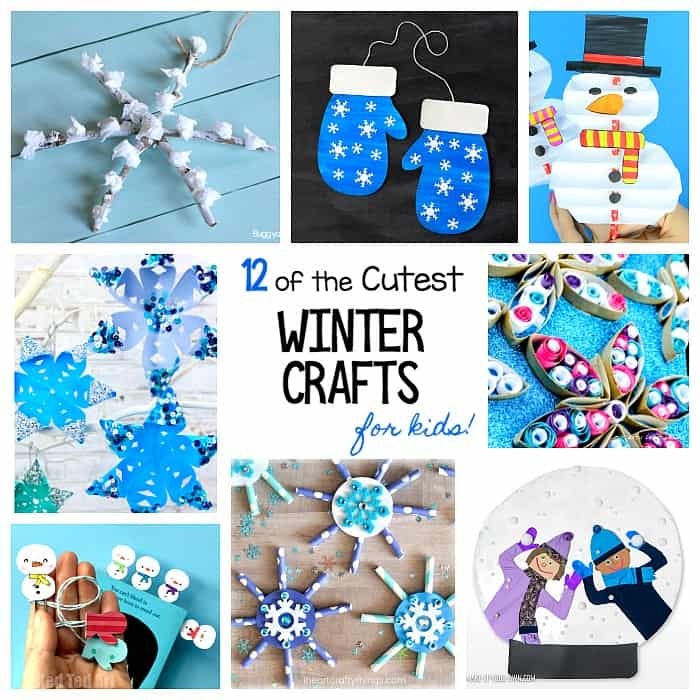 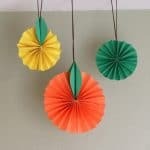 Follow our Winter Crafts for Kids Pinterest board! 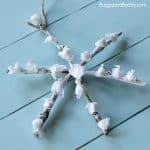 Winter is one of my favorite seasons (right up there with fall), and as I was searching for some fun crafts to try this season with the kids, I came across these super cute ones that are brand new this year. 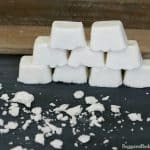 You’ll definitely want to check them out! 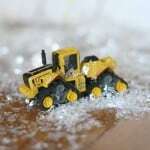 I like to play in the snow with my little munchies and together we make a snow man. 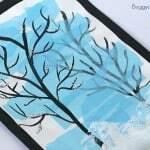 After reading your blog we’ll surely try to make a paper snowman like you made.